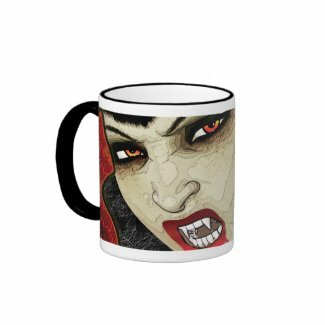 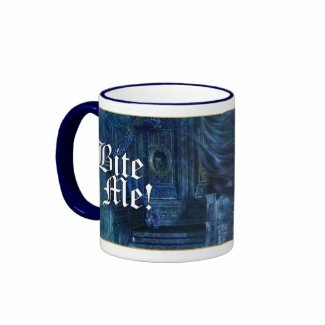 Our GOTHIC VAMPIRE mugs can be changed to any of our 34 styles and colors to create the perfect vampire mug for you. 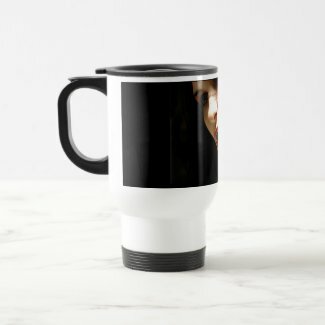 Choose from mugs, travel mugs, beer steins and glass mugs. 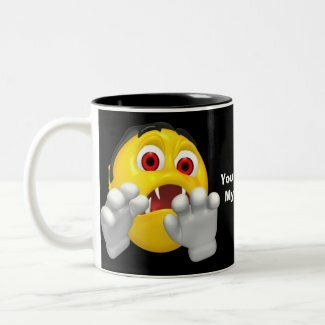 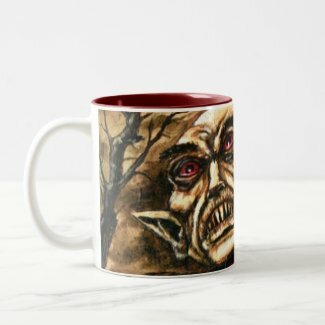 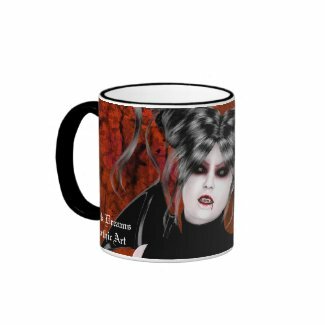 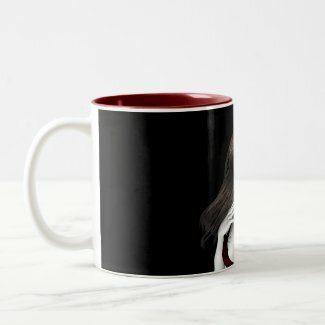 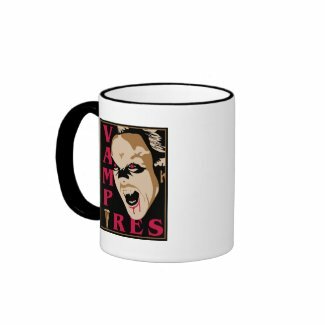 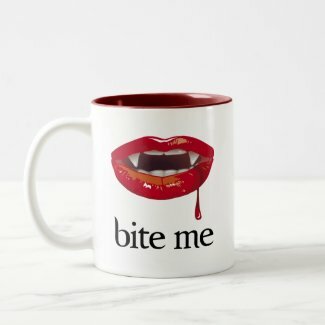 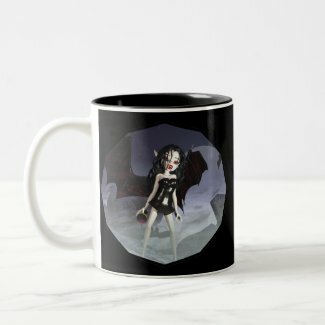 Most vampire mugs can be personalized with your name or any other text if you desire. 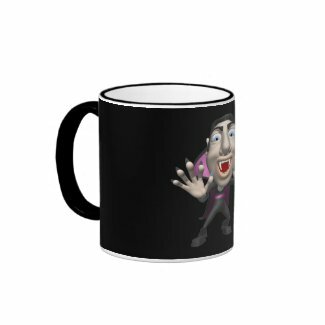 Click on product to view price details and a high resolution image. 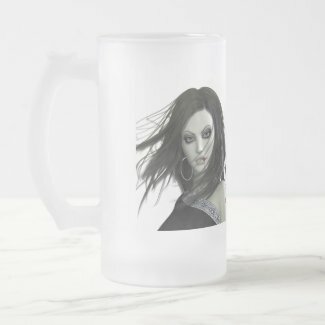 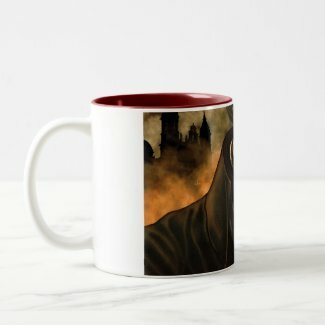 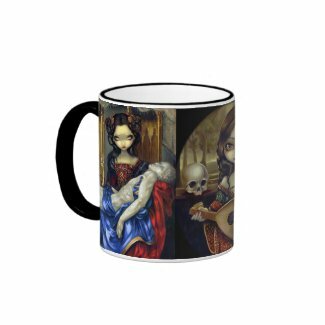 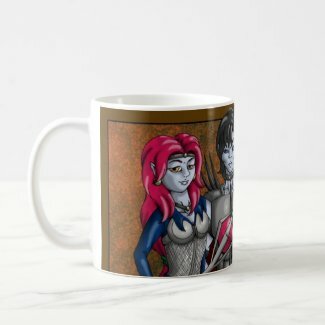 All mugs are individually priced by the artists. 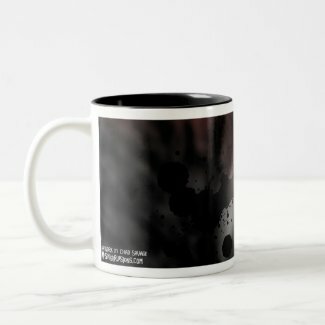 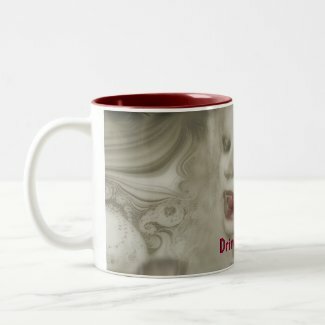 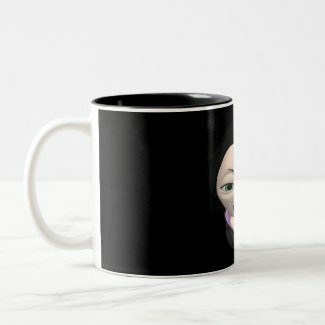 Volume Discounts - You don't have to buy multiples of the same mug to receive a quantity discount. 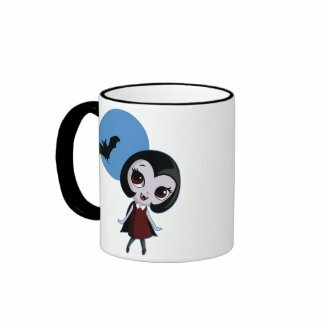 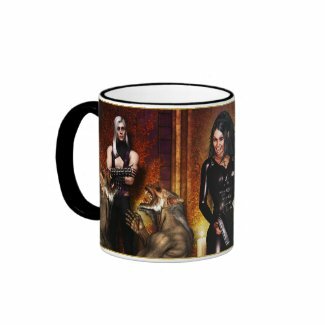 You'll receive a quantity discount on any order of 25 or more mugs!